From Funko. 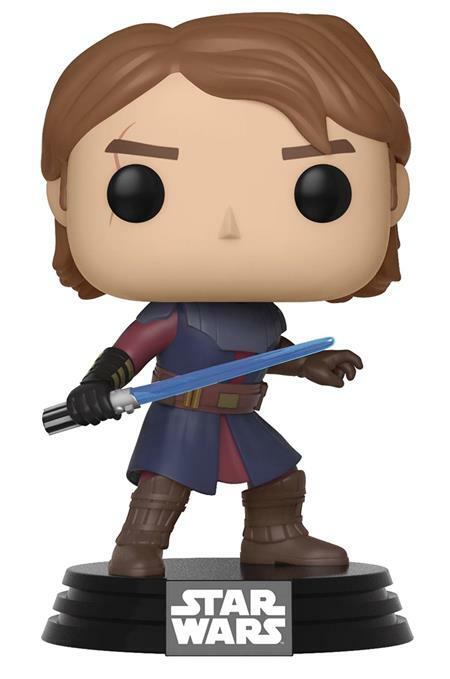 Star Wars: The Clone Wars Pop! figures are here to stop the Separatists! The Force is strong with this wave, which includes Jedi Knight Anakin Skywalker, his Padawan Ahsoka Tano, General Obi-Wan Kenobi, and Grand Master Yoda!